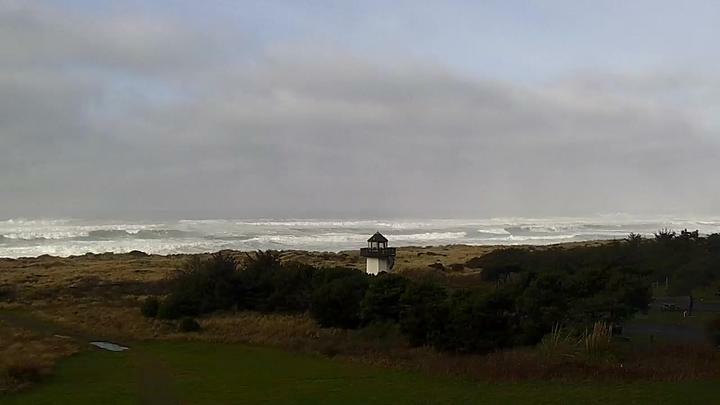 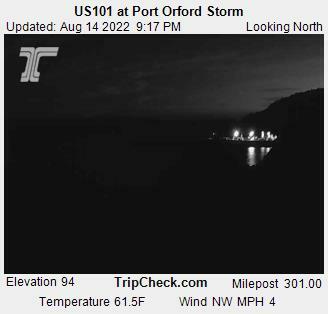 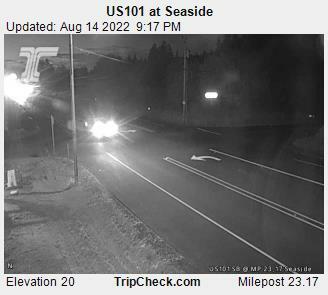 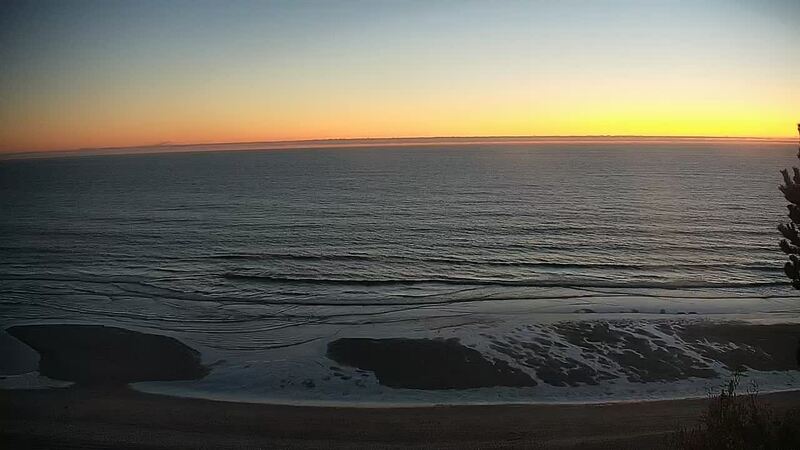 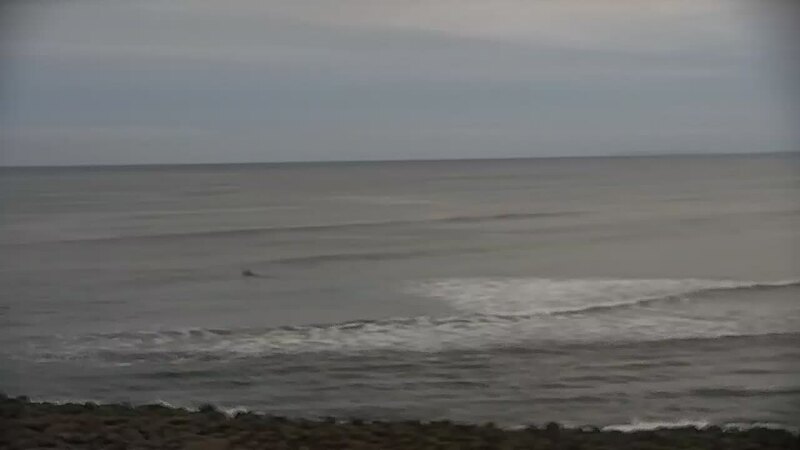 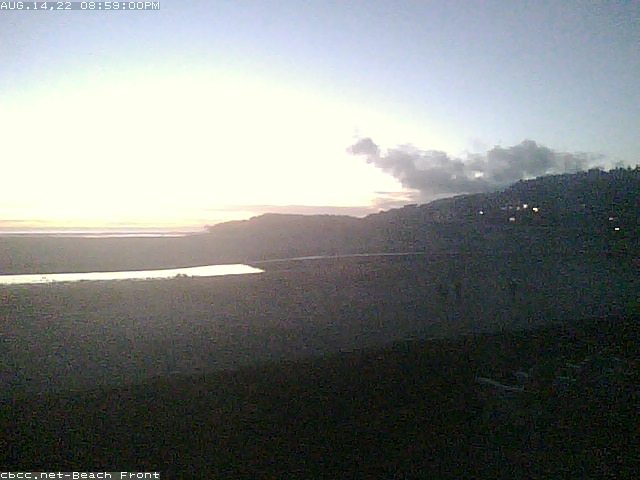 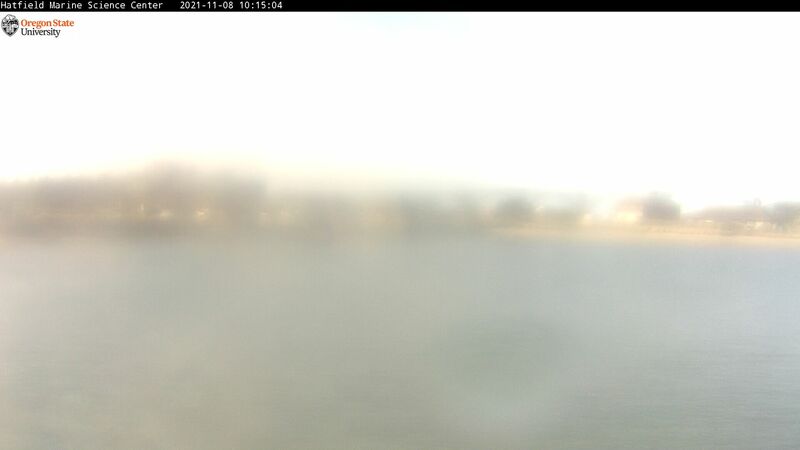 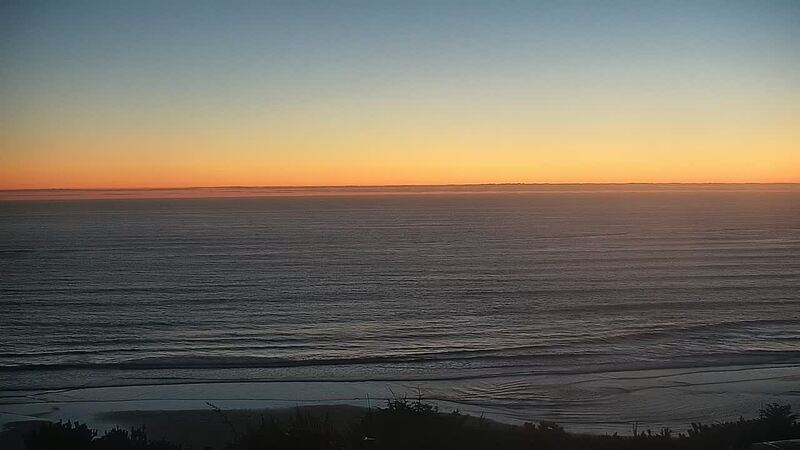 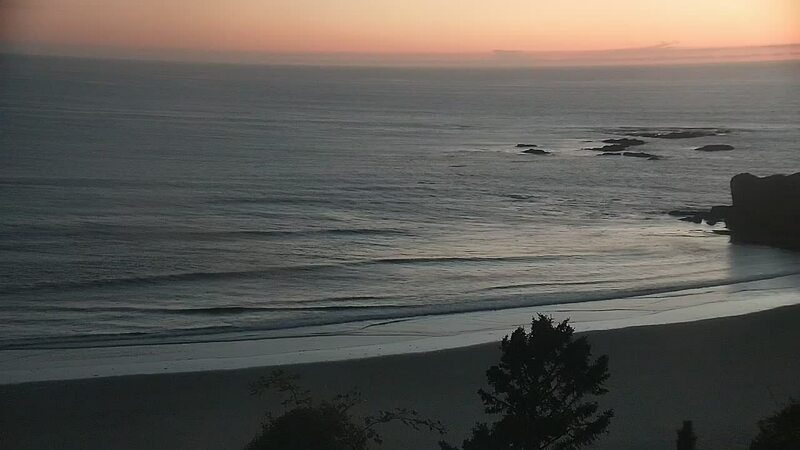  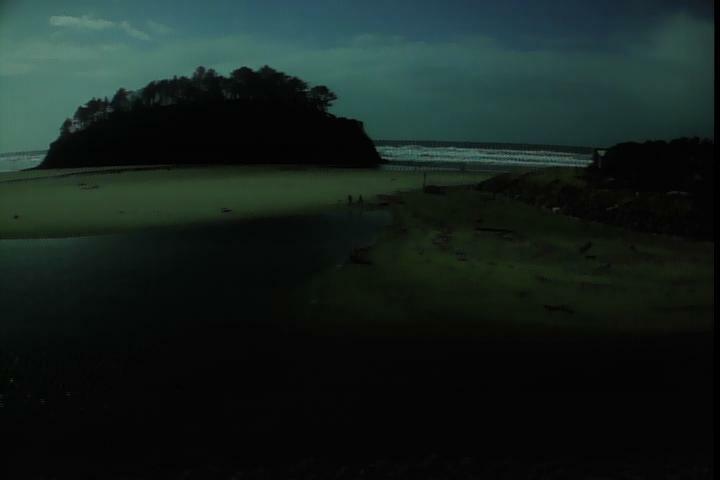 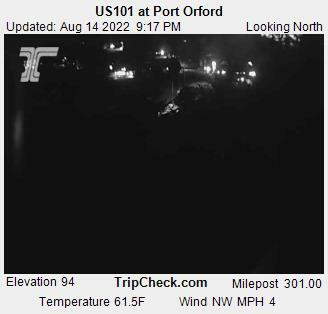 Oregon Coast webcams! 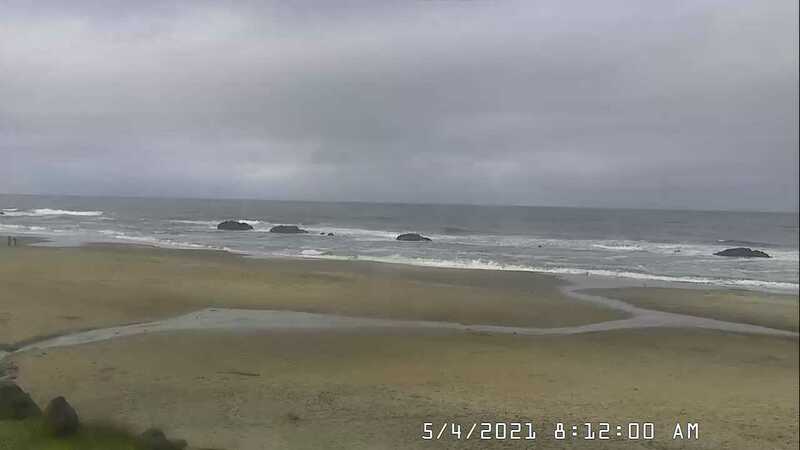 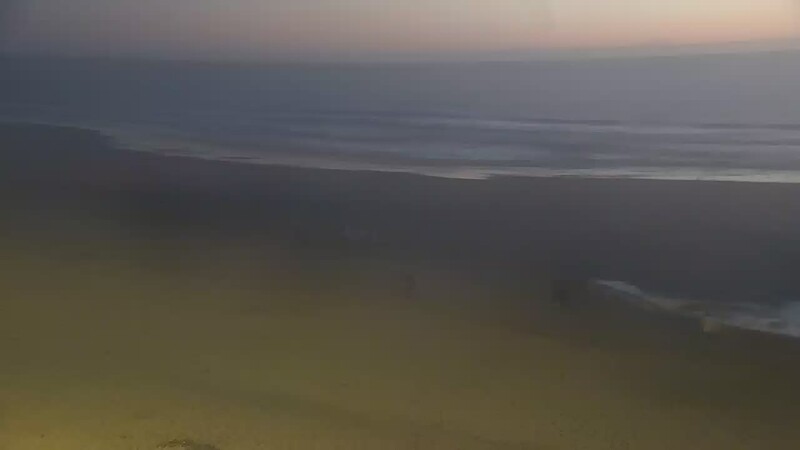 Featuring the Cannon Beach webcam, here are the best Oregon beach cams with current weather and surf. 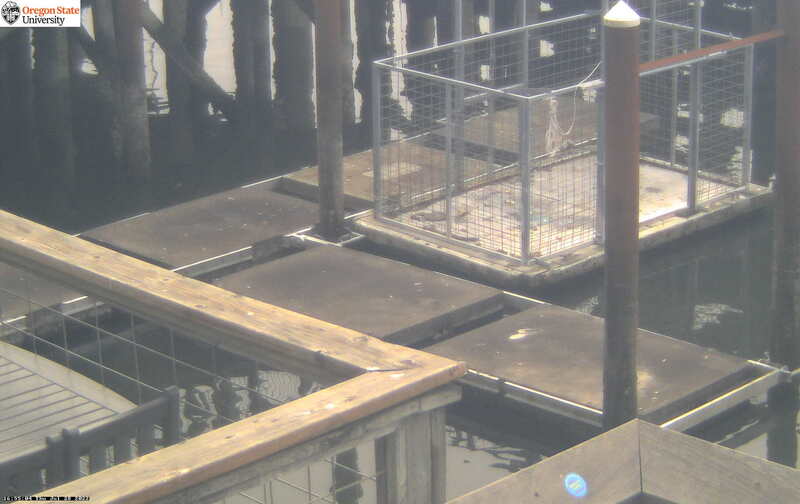 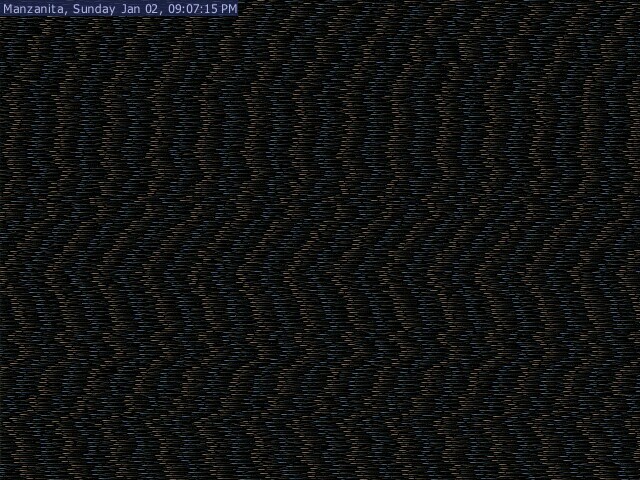 Many of these are current images taken by the minute from the webcam, some are live video feeds. 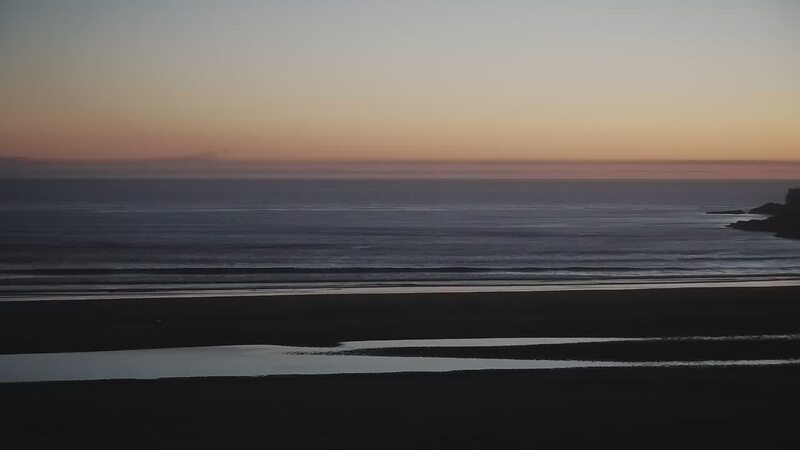 See the views in Cannon Beach and the Oregon Coast!